So 4 tutorials are done, just 2 more to go. On the previous few posts we have had people talking about how amazing the nail art looks on long nails. But hey, who said that those with short nails can't get nail art done. This one is specifically for you ladies who have nail biting issues or nails that just don't grow long. Editor's note- So when Spurthi sent me the pictures of this nail art all I could think of was the fact that it looked the sprinkles you get on doughnuts. Okay maybe I was just craving doughnuts at that point. Do you think your nails are too short for a nail art? Not to worry. 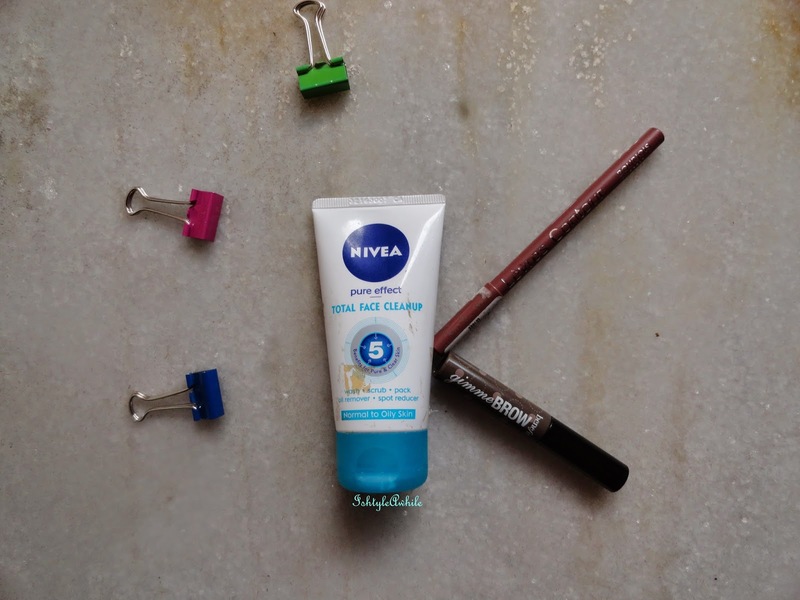 We have got this one just to make your short nails look cuter and it is as easy as 1,2,3. So I started off with Seche Vite base coat and then painted all nails white except the accent ones (they are black). You could also reverse the colors to make accent nails white. So once the initial coat is dry, I put a blob of black polish on a plastic sheet and started making dots at the nail tips. Dot, dot and dot until there is no polish left on the tool ( a pen refill or a toothpick would also work). This would create complete dots initially and gradually fade down giving a gradient effect. Apply a top coat to seal this cute design. Here is a video to make life easier for you. Thanks to my nail model, Sharada Chidambaram! 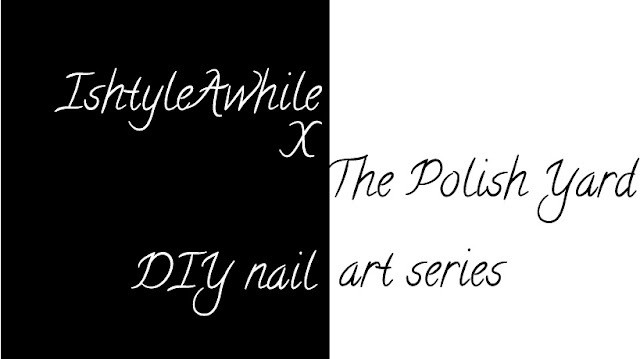 Guys please check out the previous 4 nail arts and use the hastag #IAxTPY to show us your recreations.